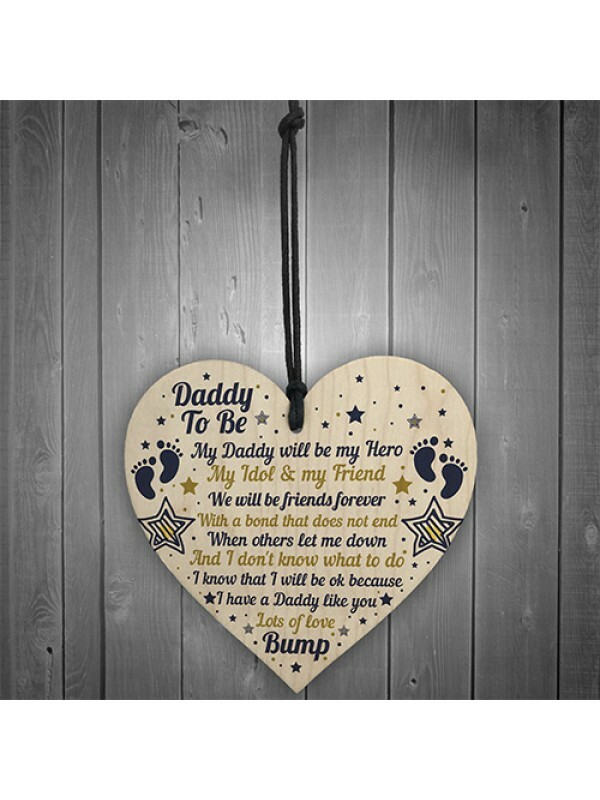 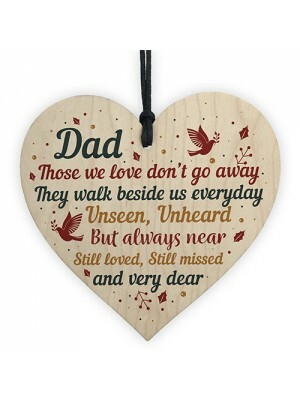 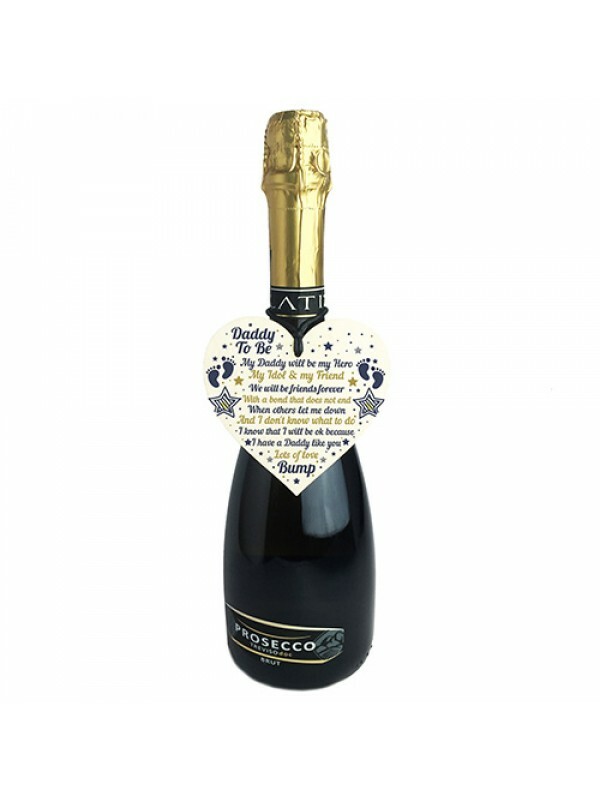 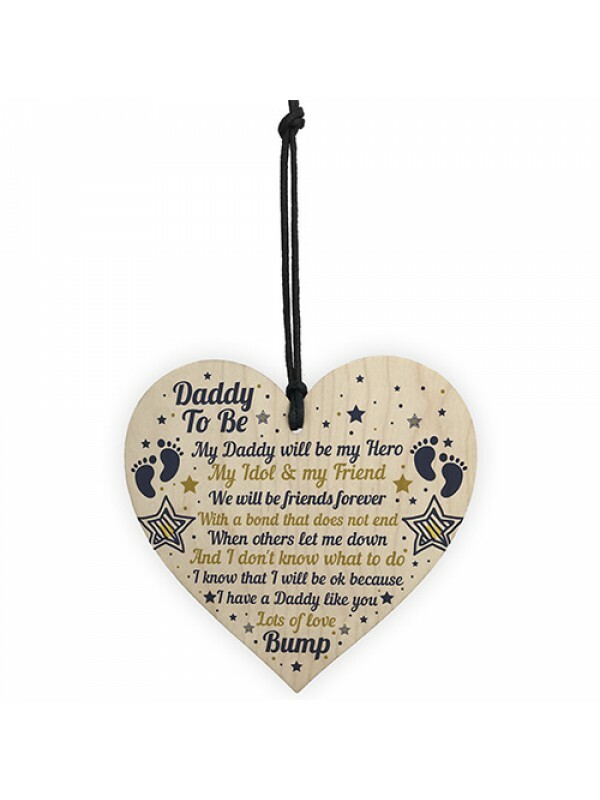 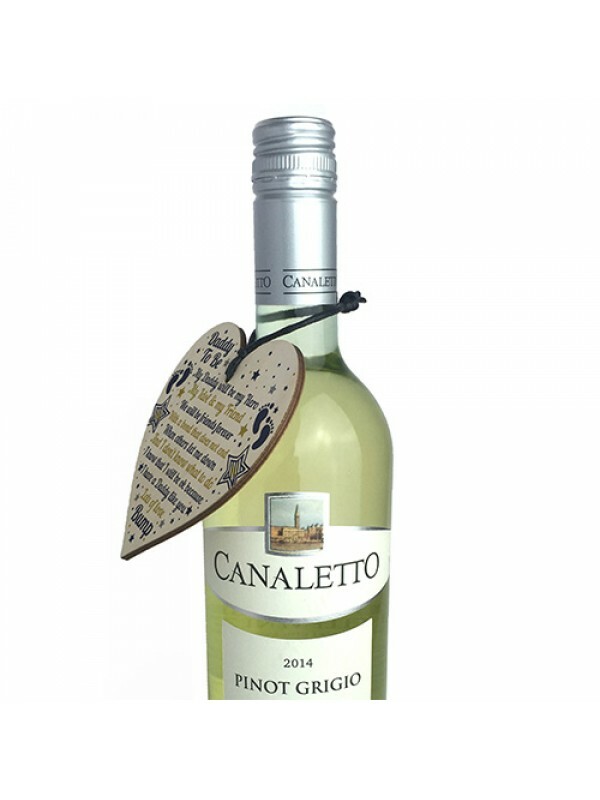 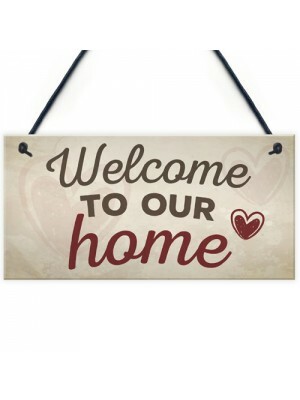 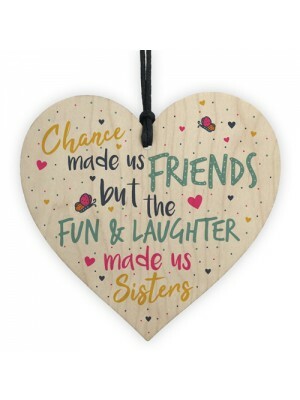 This gorgeous wooden heart plaque printed with this beautiful message would be a beautiful Daddy To Be Birthday Card! 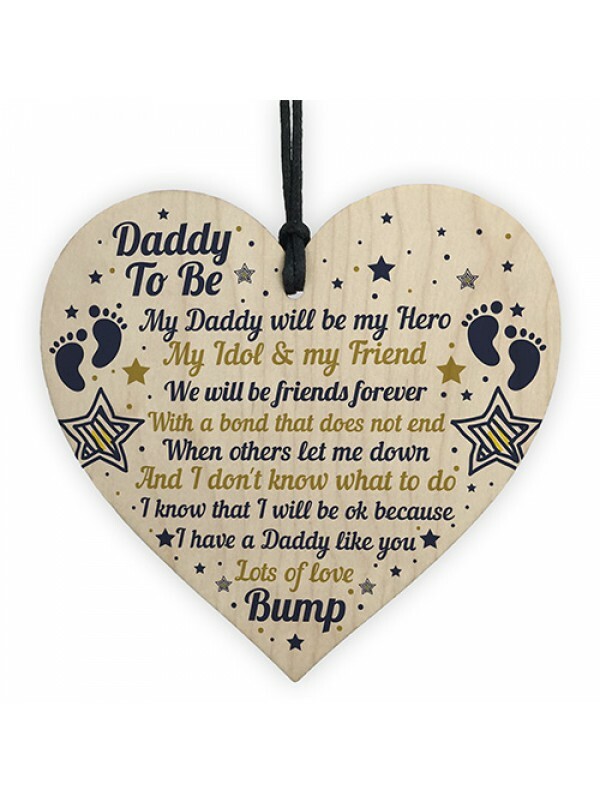 Lovely Daddy To Be Baby Shower Gift! 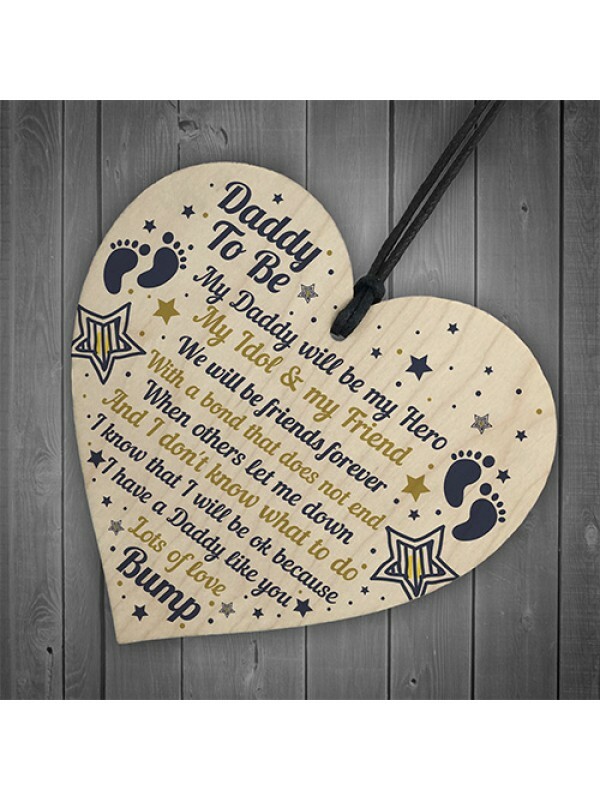 A sweet Fathers Day Gift For a Daddy To Be. 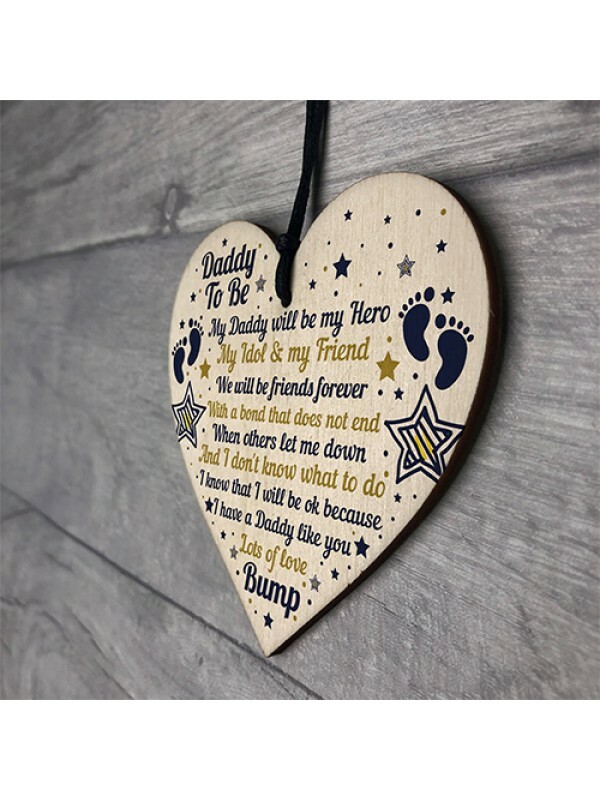 Perfect From Bump Gifts! Give this gift with love and put a smile on your Daddy To Be's face every time he reads it.